Try out different tools. You can make a mark with anything! 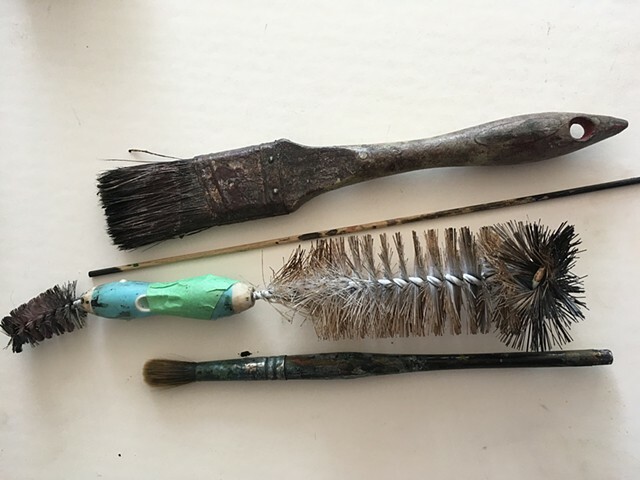 Sometimes a favourite markmaking tool is not the most expensive sable brush but something that you find under the kitchen sink at home.